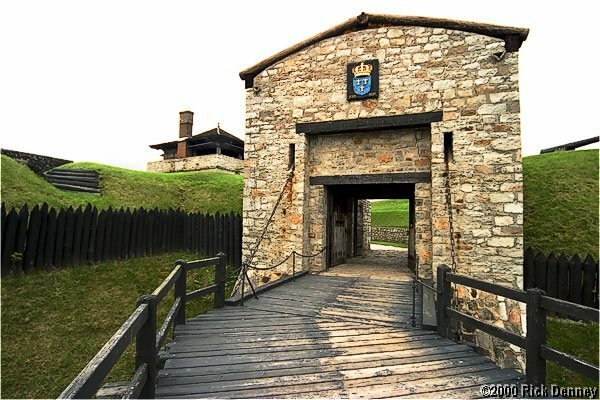 Older Portcullis, Fort Niagara, 2004. Canon 10D, Sigma 12-24 at 12. 1/60 at f/5.6 (ISO 200).